Why must your child attend a thinking school in Nigeria. Read this article to find out. 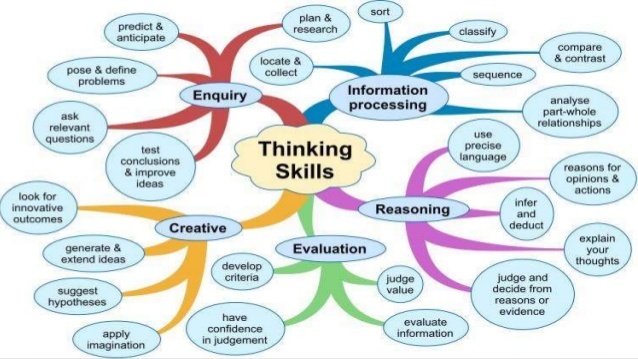 Thinking Skills are the mental processes one uses to process information, make connections, make decisions, and create new ideas. They are used to make sense of experiences, solve problems, ask questions, make plans, and organize information. What is a Thinking School? The University of Exeter defines a Thinking School as an educational community in which all members share a common commitment to giving regular, careful thought to everything. This will involve learning how to think critically and creatively. Schools that have successfully introduced these set of analytical reasoning exercises as a part of their educational structures and are making effective use of them across all levels are referred to as “Thinking Schools”. The beginning of the 21st century has witnessed tremendous growth and advancement in the education sector. Some of the major areas where changes have been recorded and implemented are centered on curriculum development, teaching methods and Thinking skills. - Thinking promotes creativity. To develop creative solution to problems involves generating ideas. It must also be the case that the new project being created are useful and relevant to the task at hand. Critical thinking helps in evaluating new ideas, selecting the best ones and modifying them if necessary. - Thinking Skills have become an important indicator of a successful educational process. Developing the ability to be through, helps students to find creative ways to solve problems. Additionally, these skills assist the pupils in making better life choices. - Enhanced Communication - By teaching children how to analyse and build evidence for any given premise, thinking skills will make them more effective at communicating with others. This is one major benefit of attending a thinking school in Lagos. - Approach to Problem Solving: Analytical learning which is an important development in Thinking Schools in Nigeria creates an awareness of solving different problems. Alongside an ability to assess those approaches critically. Rather than relying on a standard, uniform method, children learn how to identify valuable, approaches, inevitably increasing their success. “The essence of the independent mind lies not in what it thinks, but in how it thinks”. – Christopher Hitchens. Applying Thinking Skills to their academics can also improve the performance of students in Nigerian schools. Famous authors of the book "Critical Thinking Development: A Stage Theory," Linda Elder and Richard Paul state that “students who know how to analyze and critique ideas are able to make connections across disciplines. Also in the same vein, rather than relying on teachers and classroom time for instruction and guidance, students who possess Thinking Skills become more independent and self-directed learners. Researcher Jane Qinjuan Zhang writes that remarkable thinking enables students to assess their strengths and weaknesses. 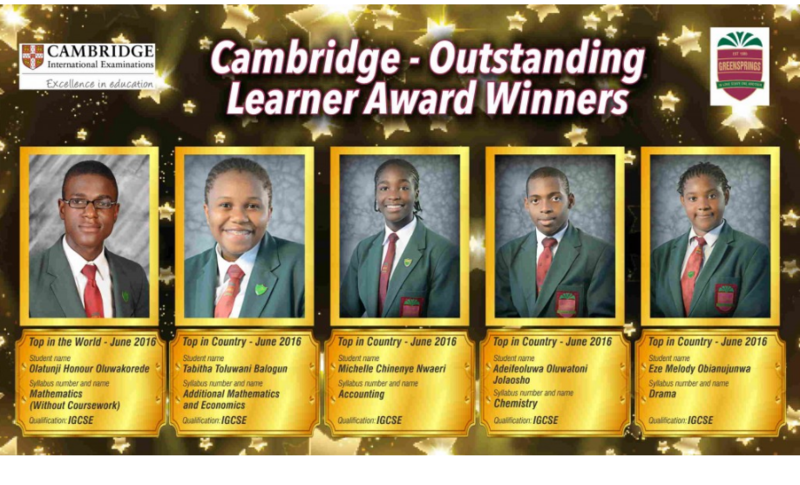 In the 2016 IGCSE examinations, Honour Olatunji emerged top in the world for mathematics and five other students also emerged country best in other subjects. This feat has put their names and that of Greensprings on the global map. 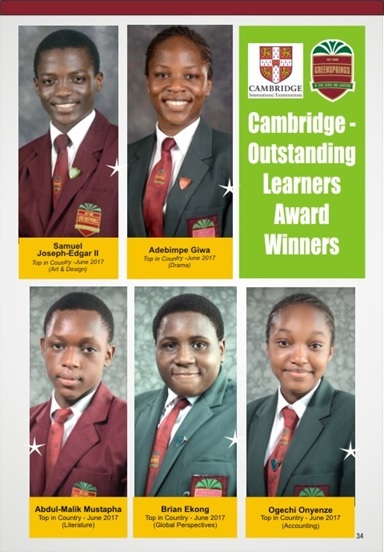 Just recently, in the 2017 IGCSE exams, 5 Greensprings students also emerged country best in various subjects. The students who were honoured at a special banquet organised by the British council on June 29th have further highlighted the positive impact of these thinking skills on the academic performance of our students. Our students who registered for the French DELF exam also recorded a 100% pass rate in the exam series. The DELF Prim is the first level in the DELF / DALF series of certificates awarded by the French Ministry of Education for proficiency in French as a Foreign Language. As a result of this, Greensprings has been recognised by the French Government as one of the leading schools in French Education in Nigeria. The School was given a certificate of recognition by the French Government on the 8th of March 2018. 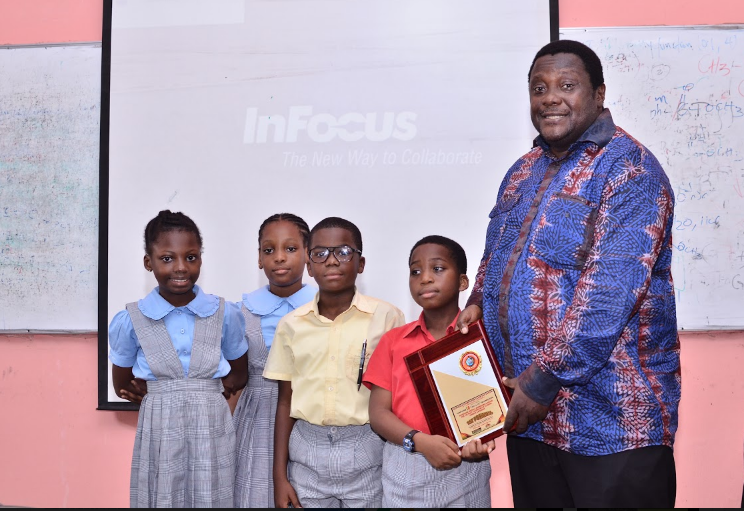 Oluwatamilore Adeboyejo an elementary student here in Greenspring also bagged an award as the most technovative student at the Annual Schools Computer Club summit and Coding Competition in 2017. Tamilore was honoured due to his innovative designs and computer programming project. We are living in a time of exceptional change and rapid technological advancement. A lot of disruption has come on the back of creative power, thoughts and models that are as a result of critical thinking. Here in Greensprings School, we are constantly evolving our systems to reflect best practices as identified by current educational research. Our curriculum is designed to fit global standards which makes our students able to compete with their peers in schools all around the world. According to Helen Brocklesby, the Director of Education “ we want to raise individuals who are locally grounded but internationally relevant”. The journey to becoming licenced as the first Thinking School in Nigeria was one that required extensive training and fulfilment of required global standards. 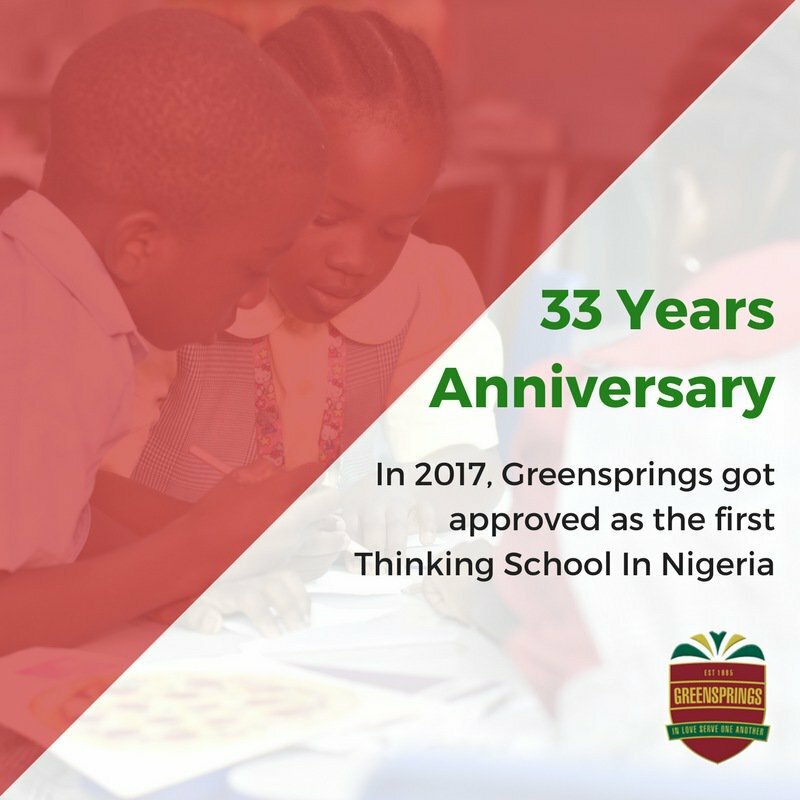 Upon fulfilment of these required conditions and completion of extensive education, Greensprings School has now been officially licenced as the first Thinking School in Nigeria and Sub-Saharan Africa. This is in line with our vision to lead holistic and innovative world class education in Africa. After completion of its licensing as the first Thinking School in Nigeria, Greensprings can now train other educational institutions. This will be done by the Greensprings Training College which is specially set-up to train educators of the 21st century. Every child possesses unique abilities which need an enabling environment to be nurtured and put to the best use. A growth mindset environment which is a major feature of a Thinking School in Nigeria is the best place for any child to learn, think and grow. 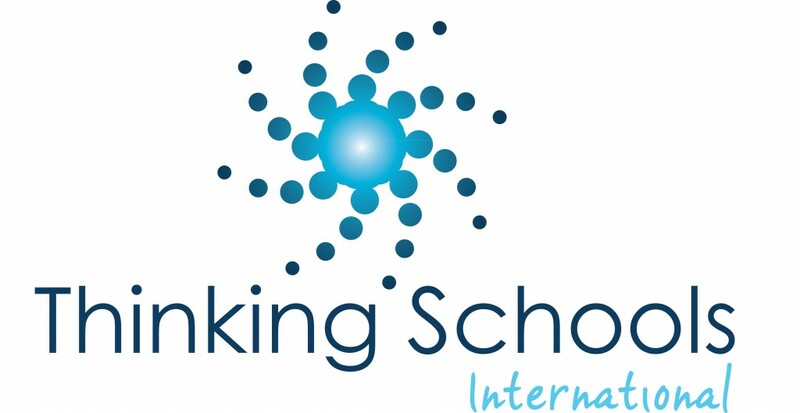 Join the First Thinking School in Nigeria, Click here to apply for admission now!! !